A truck and a trailer are just a few of the used equipment that you can buy on the secondhand market for heavy equipment. The savings that you can get from buying used equipment is a big advantage. However, there is the fact that they are pre-owned and there will always be some doubts when it comes to their quality. Find out how you can gain peace of mind. One of the first things you need to keep in mind when buying used truck and trailer is that you need to buy from dealers who have a good reputation. A dealer usually has a reputation to look out for, so they take a look at what they’re selling and usually ensure that it is in a fair working condition. Dealers often buy in bulk and straight from the source, so you can be sure about their quality. 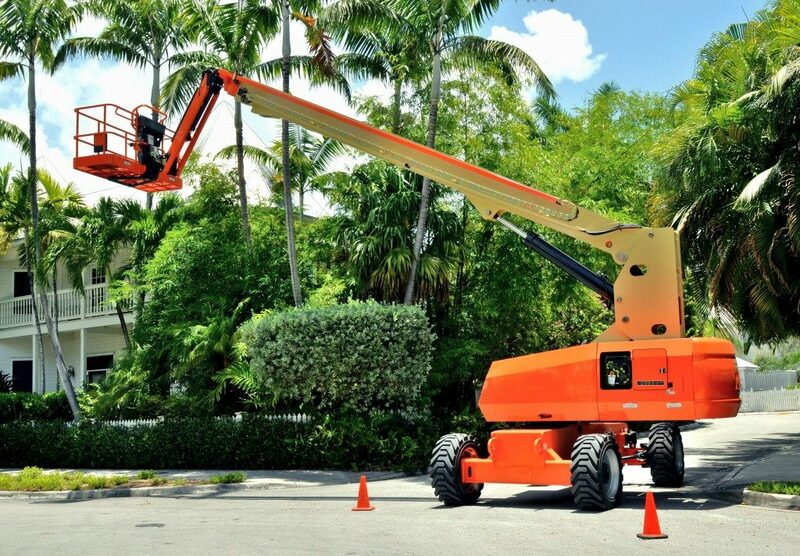 Even if you’re buying from a good dealer, you will always need to do an inspection of the equipment. This allows you to see what’s with the equipment you are buying. It will allow you to see any flaws that can potentially become bigger problems in the future. You might also be able to convince the dealer that you can take out the equipment for a test drive. You should bring along an expert to help with your inspection. Besides doing an inspection, you should also ask questions. Some of the important questions you should ask include where the equipment is from, how heavily used they are, and whether they offer warranties. It is important that you nail things down with the dealer, so you can be assured that you aren’t being sold something you would regret. Talking to the dealer will also clear things up if you have a specific shopping list in mind. If you’re really good at negotiations, you might be able to get a lower price. Along with the questions, you should do your own research on the equipment you’re buying. For example, you know the brand and model that is being sold to you. Check if there are any parts for the equipment available on the market and determine whether there are skilled technicians for it. This may affect whether you can successfully repair it if it breaks down. You can also check on its ownership using its serial number. It can also reveal the equipment’s history. If you think the equipment meets your needs, then it’s time to judge whether it is worth it. The dealer will give a price and decide whether it is better to buy new or just settle for a used one. Sometimes, buying new might be your preference despite the higher price. 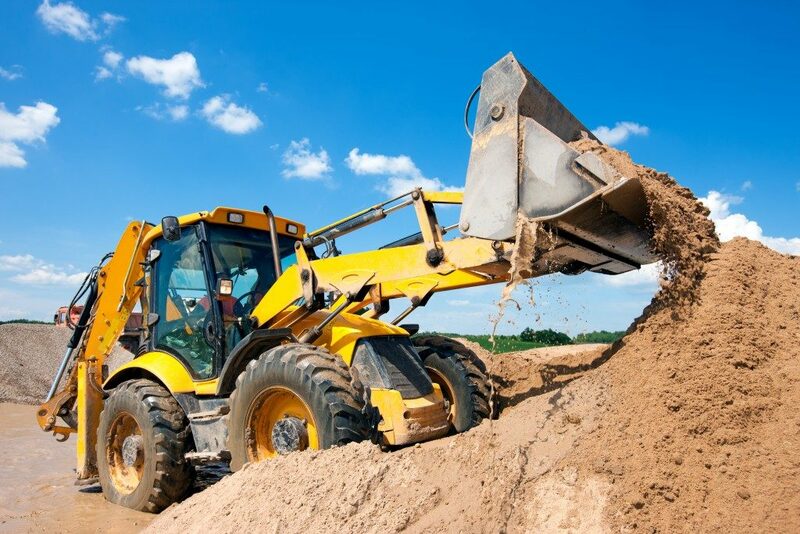 Buying used is often the smart choice when you need expensive heavy equipment. This ensures that you can get equipment at an affordable price, especially if you follow the above tips.